Yesterday San Diego Mayor Bob Filner announced that he would be undergoing two weeks of therapy to modify his conduct and alleged sexual harassment towards women. He also apologized for his behavior. At least seven women have come forward and accused the Mayor of unwanted sexual advances. In the video above there is a significant nonverbal tell indicative of insincerity. When the entire forehead width is chronically contracted - and thus shows dynamic furrows (not passive skin wrinkles) - it is highly consistent with insincerity. Disassociate yourself from people whose forehead's are chronically contracted. 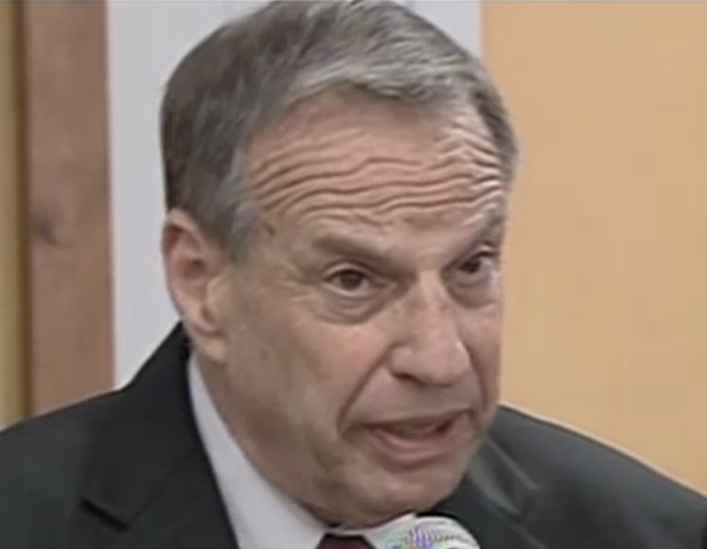 Filner's Forehead displayed such furrows for the full video. This is a manifestation of over-compensatory body language - and it's one of the best and most reliable signals when sincerity is absent. One nonverbal we should often have see if an apology is sincere - but is not present on Filner's face - is a "Central Forehead Contraction" (CFC) - where the outside (lateral) portions are relaxed (see cross references below) clustered together with an expression of sadness on the mouth (this mouth component is very important - for a CFC in the presence of even a subtle smile has a completely different meaning). Filner was correct when he says at 1:09, "... however words alone are not enough". Filner's words were carefully chosen by a speech writer and himself ahead of time. And while his words were apologetic - their tone, cadence and rhythm were completely inconsistent with a sincere apology. 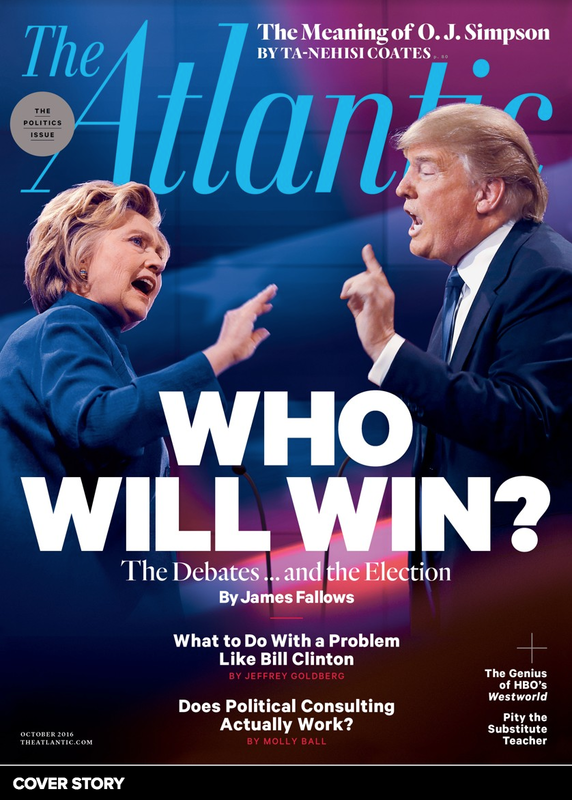 He might as well been denouncing the behavior of an opponent - virtually identical to Eliot Spitzer and Anthony Weiner apologies. And like the two New York politicians he read his apology from a script. Conducting any apology in such a manner engenders insincere voice tone and body language - which are much more important components when assessing for honesty and sincerity quotients. 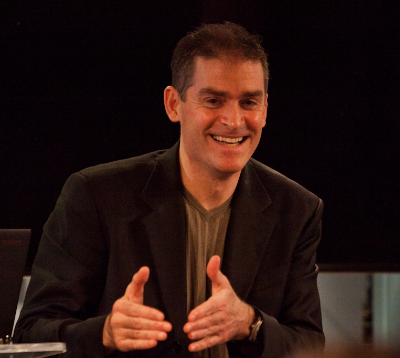 When evaluating any verbal statement for truth, always ask yourself if the voice tone and the nonverbal signals are congruent with the spoken words. Here Filner Fails. Anyone can say the right thing. There is also body language signal of doubt displayed briefly - did you spot it?